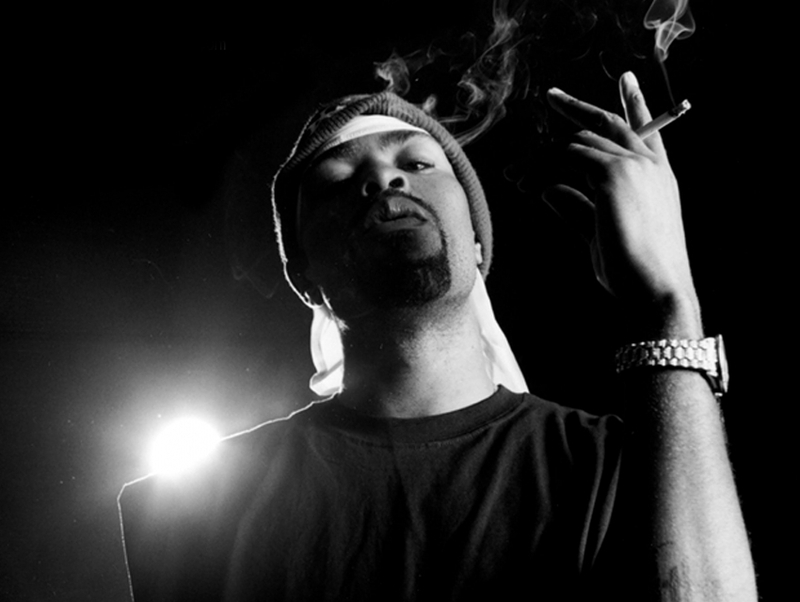 Method Man, born Clifford Smith in 1971, is an American rapper, actor and entertainer out of Staten Island, New York. An original member of the legendary hip hop group Wu-Tang Clan, Method Man has since embarked on success as an indpendent artist, producing solo albums and collaborations to acclaim within the hip hop community and beyond. He also brags an impressive resume of acting credits, starring in the feature film How High and making television appearances on such shows as The Wire, Oz, The Twilight Zone and CSI: Crime Scene Investigation.